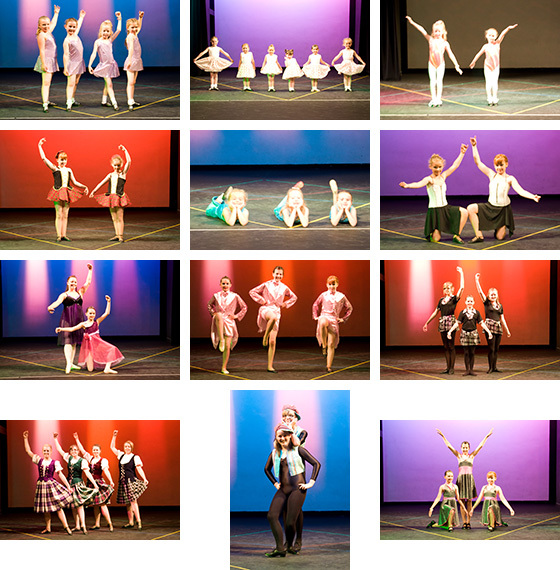 About once every 18 months McKay School of Dancing puts on a show, mainly for parents and friends of our students to see just what they can do. The venue is the Buckhaven Theatre, Lawrence St, Buckhaven, Leven, Fife KY8 1BQ. Buckhaven Theatre is a small local theatre with a seating capacity of 120, and provides an ideal comfortable and professional environment for performers and audience alike. 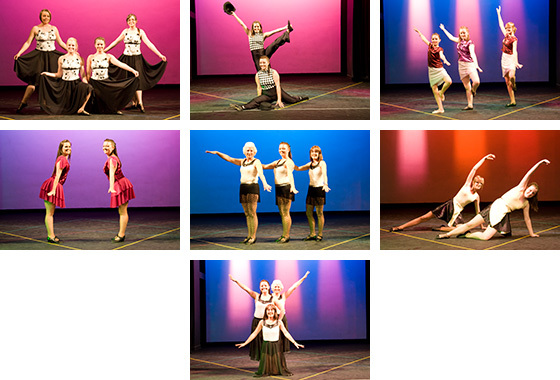 Dancing students of all ages perform on stage twice, once at the 2pm matinee and again at the 7pm evening performance. 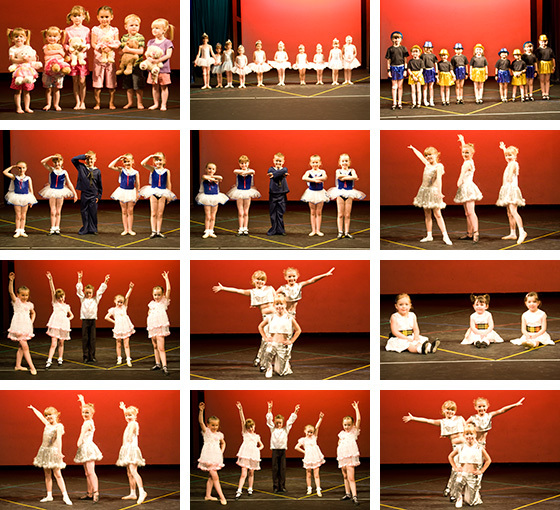 You''ll see a wide range of dancing styles including Highland, Ballet, Tap, Jazz, Irish and Modern. After the show parents and students can order copies of the DVD video and still photographs of their very own show, either to keep or pass on to their friends and families. The most recent show was held in June 2016, and the next one is scheduled for February 2018. Here are the pictures from the most recent show. All are available as prints – email us for details (see contact page).